Product information "Zomo Earpad Set PU - Allen & Heath Xone XD-53"
This pad set is suitable for the Allen & Heath Xone XD-53 headphones. The set includes 2 black ear cushions made of PU (leather imitation) and with this custom-fit upholstery set your headphones will shine in a new brilliance. The ear cushions are easy to assemble in just a few moments. 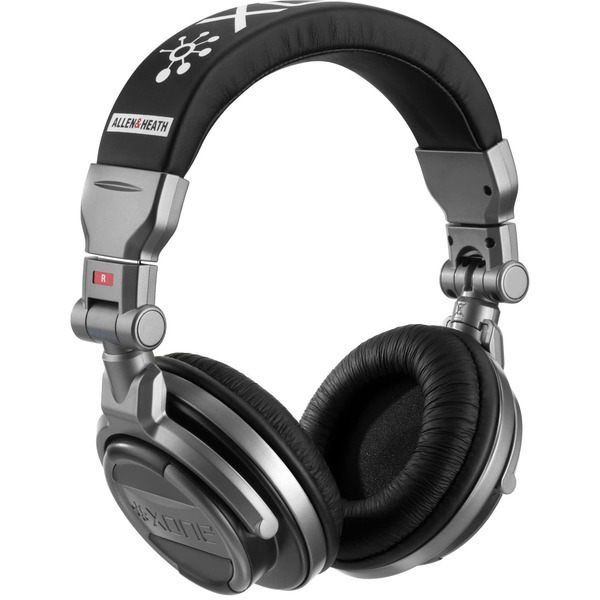 You can also ensure that your Allen&Heath DJ professional headphones retain their value and look. Customer ratings for "Zomo Earpad Set PU - Allen & Heath Xone XD-53"